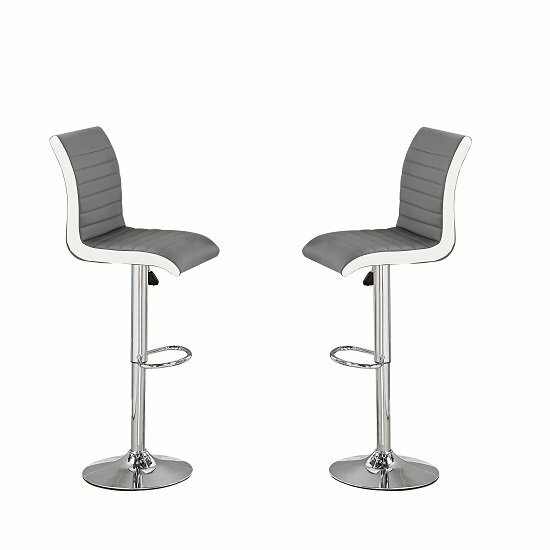 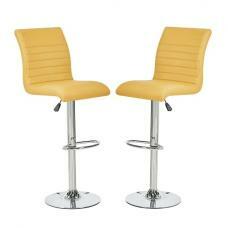 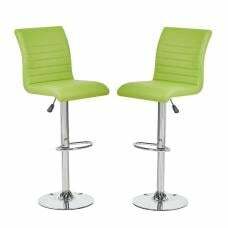 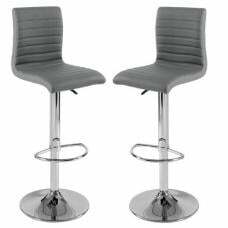 Ritz Bar Stools In Grey And White Faux Leather With Chrome Base In A Pair, will possess excellent functionality and adds a touch of class to your Kitchen or Bar. 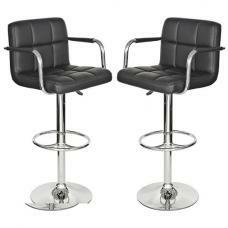 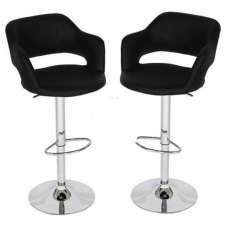 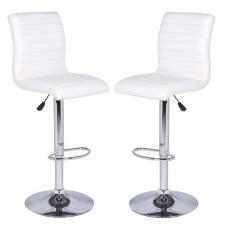 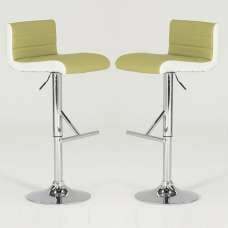 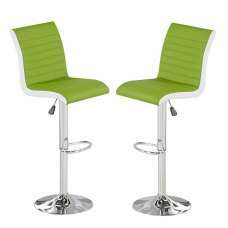 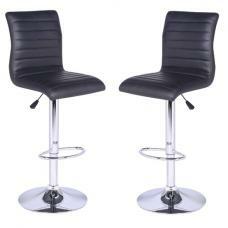 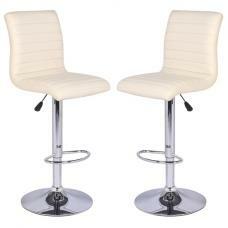 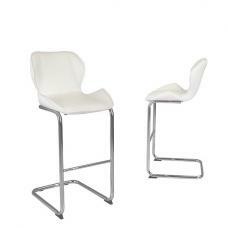 It is crafted from Grey And White Faux Leather With Round Chrome Base. 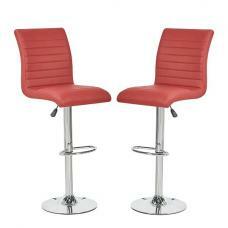 It features Height Adjustability due to gas-lift mechanism. 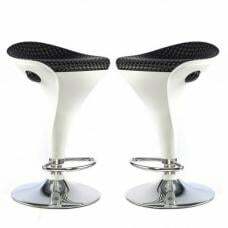 Elegant half moon shape Foot rest. 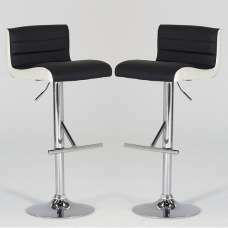 Also Available in White&Black, Black&White And White&Grey.